I just like this because it looks like a skull. 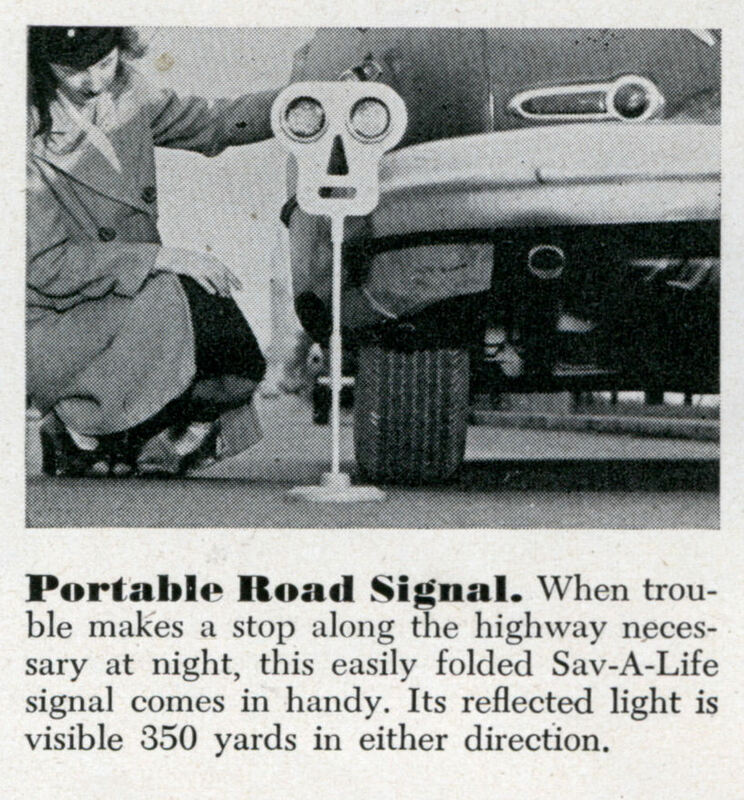 When trouble makes a stop along the highway necessary at night, this easily folded Sav-A-Life signal comes in handy. Its reflected light is visible 350 yards in either direction. Then someone got the idea to put decent reflectors on the cars themselves. 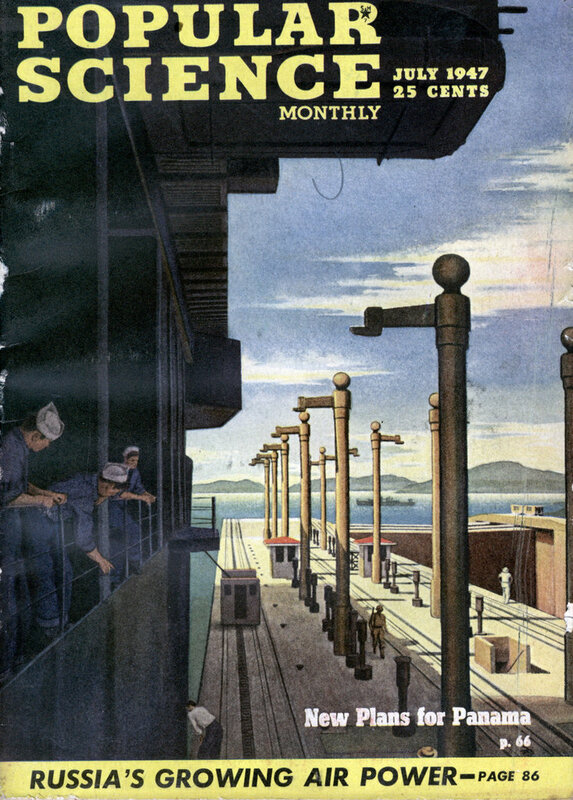 This is one cool blog.